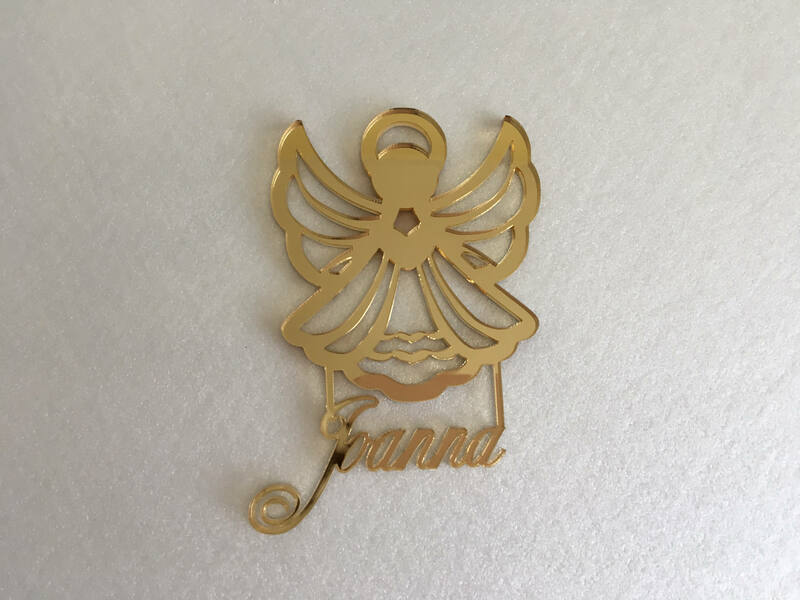 The angel is personalised with name. 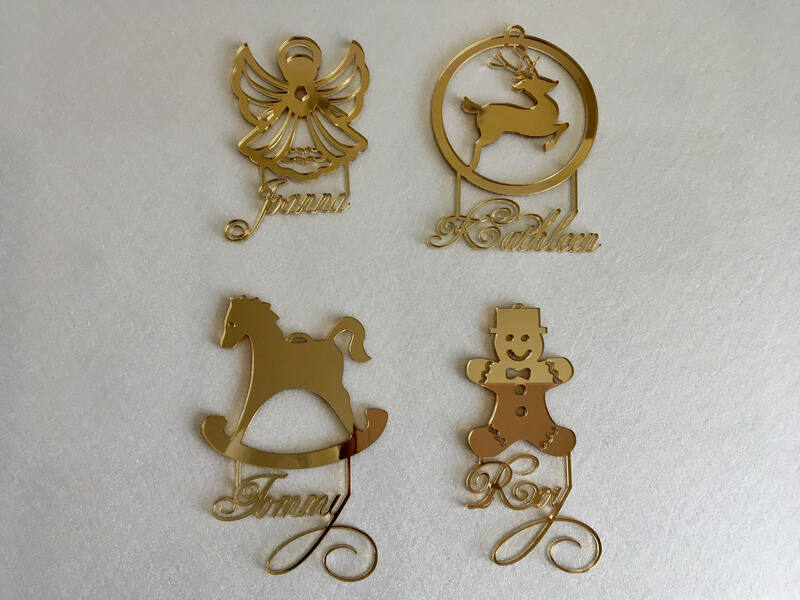 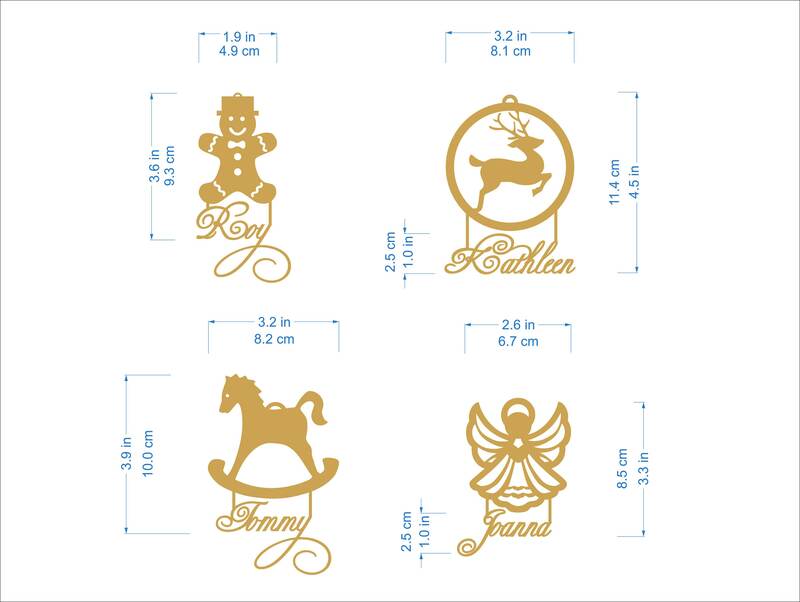 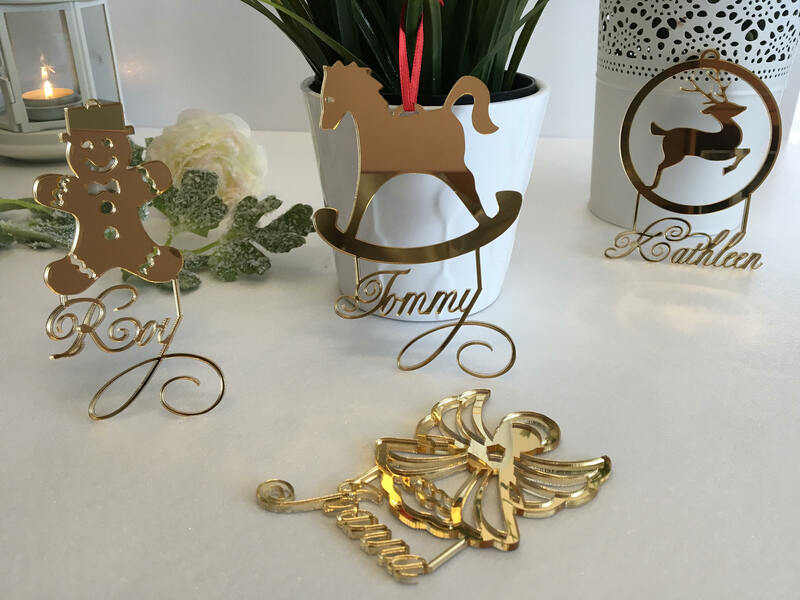 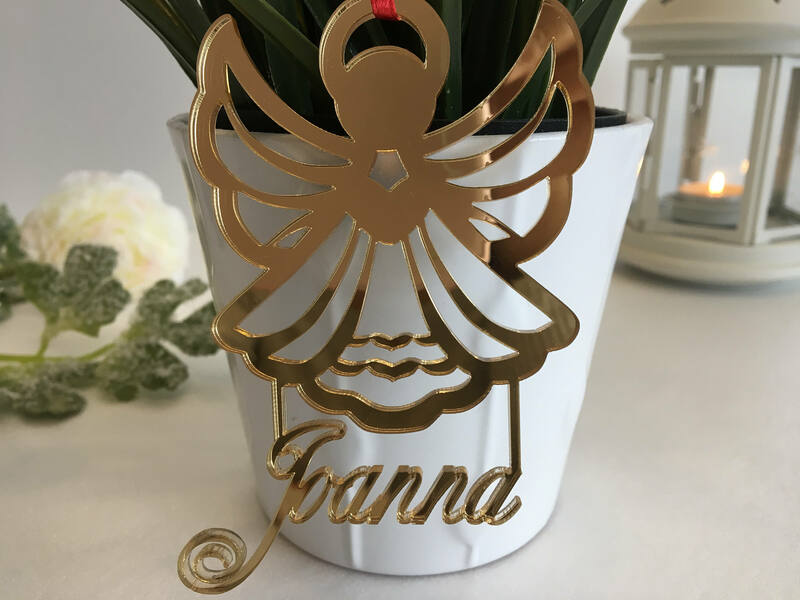 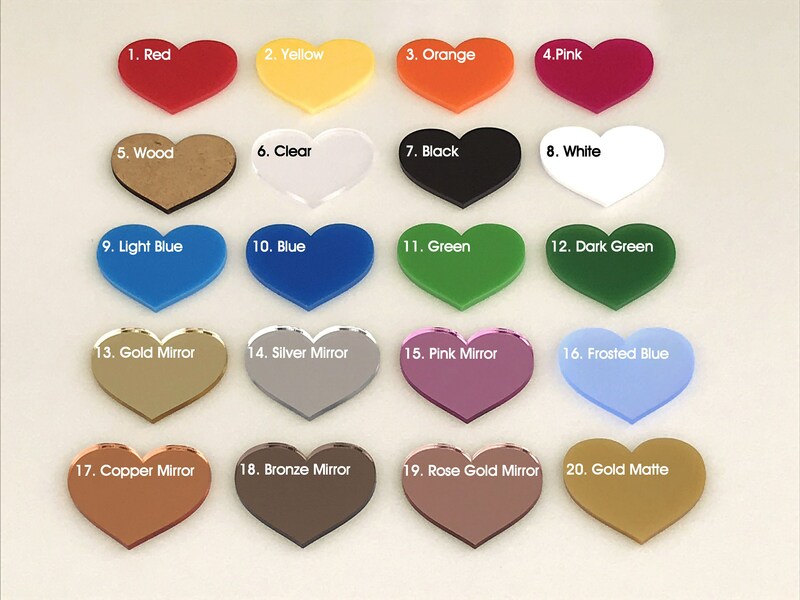 These personalized angel ornaments will add just the right amount of sparkle to your celebration! 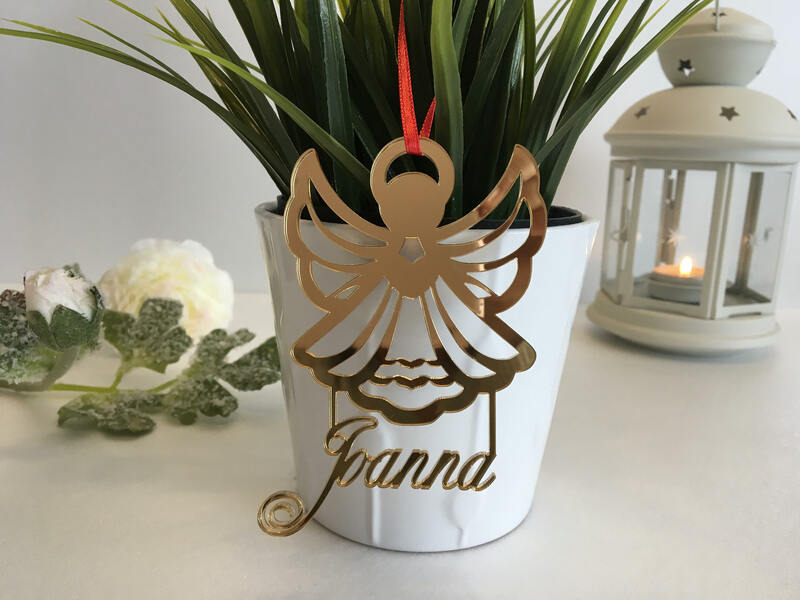 Perfectly for 1st Communion gift, Christening Gift, Friends or Family gift, Christmas or Easter gift, Wall decoration etc. 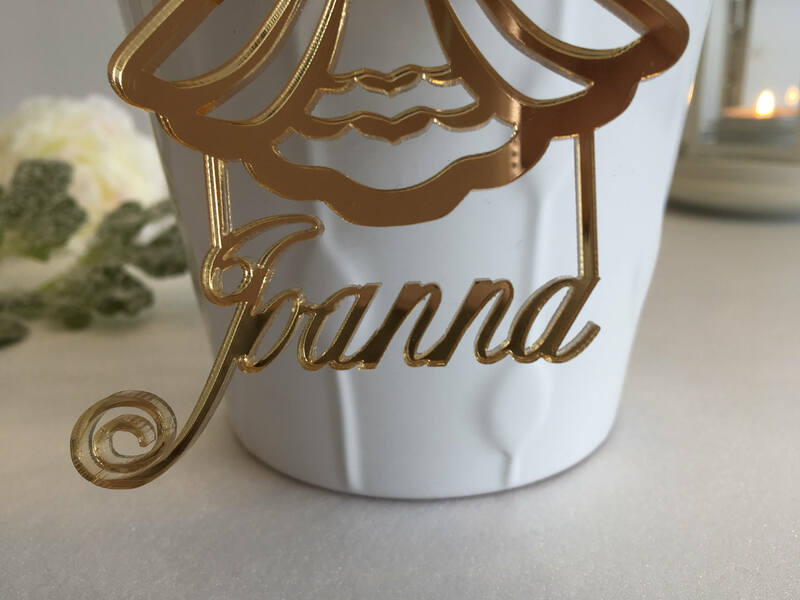 Exactly as described and very great to work with!